To create a new blog post, navigate to your WordPress Admin >> Posts and click Add New. Give your post a title and add content. 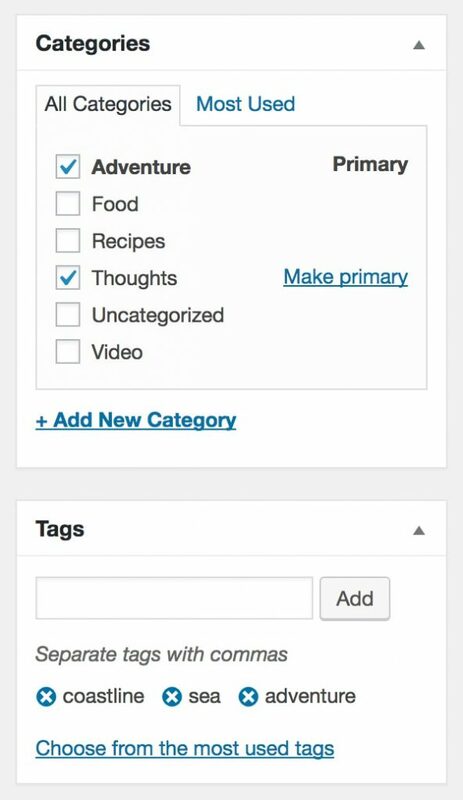 In the right side panel you should see options to assign your post to specific categories as well as add tags. Next, set a featured image for your post and assign a sidebar (optional). *Note All the author settings are found in the user settings of WordPress. Choose whether or not you would like to display a recent or similar posts carousel, and if so, set a title for your carousel. 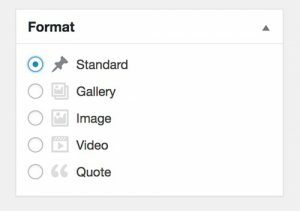 In the right side panel choose a format for your post, then update or publish the post. Once the format is selected you should see an options tab that will give you settings based on the posts format. This is where you would set your post summary, head content, gallery images, etc. 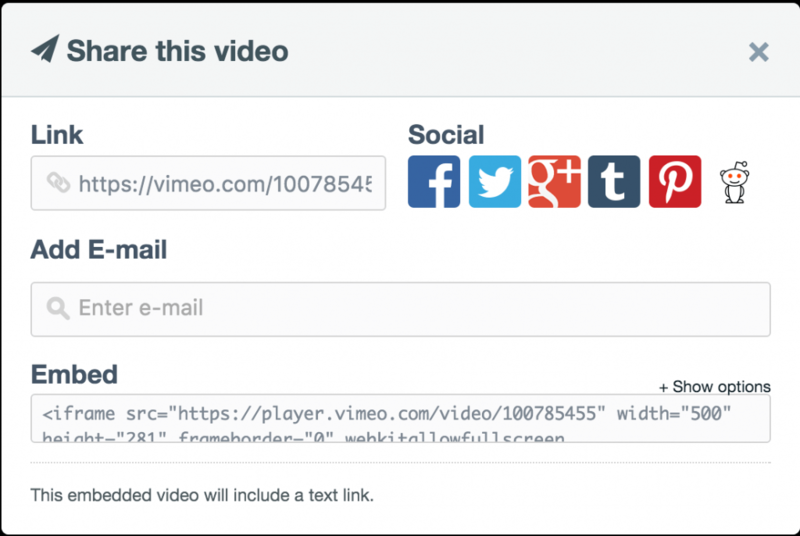 If using the video format, you will need to add the video iframe embed code. Click the share button and copy the iframe code.